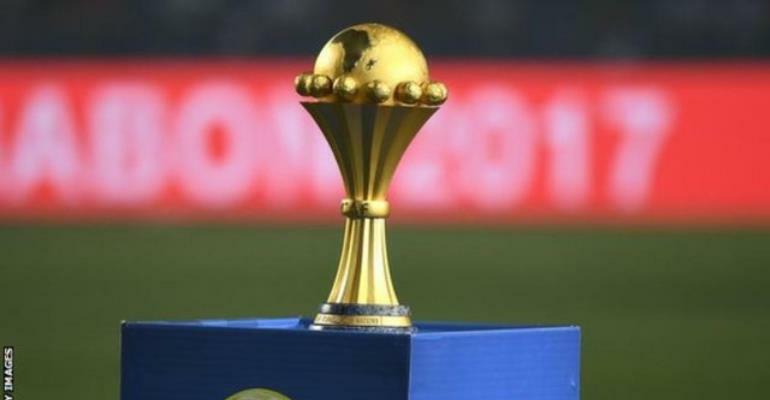 Burundi qualified for the Africa Cup of Nations finals for the first time in their history on Saturday with a 1-1 draw at home to Gabon who have been eliminated. Cedric Amissi scored in the 76th minute as Burundi, who only needed a draw to qualify, looked to have sealed their place at Egypt 2019. An own-goal from Omar Ngando eight minutes from time made it a tense finish as Gabon searched for the victory they needed. Despite welcoming back Arsenal striker Pierre-Emerick Aubameyang, Gabon failed to break down Burundi who sealed qualification in front of their home fans on a famous day in Bujumbura. The result means Burundi finished second in Group C, behind group leaders Mali who have already qualified, with Gabon, the 2017 Nations Cup hosts, third. Burundi - who are 138th in the Fifa rankings - will join fellow East Africans Uganda and Kenya at the 2019 finals in Egypt.